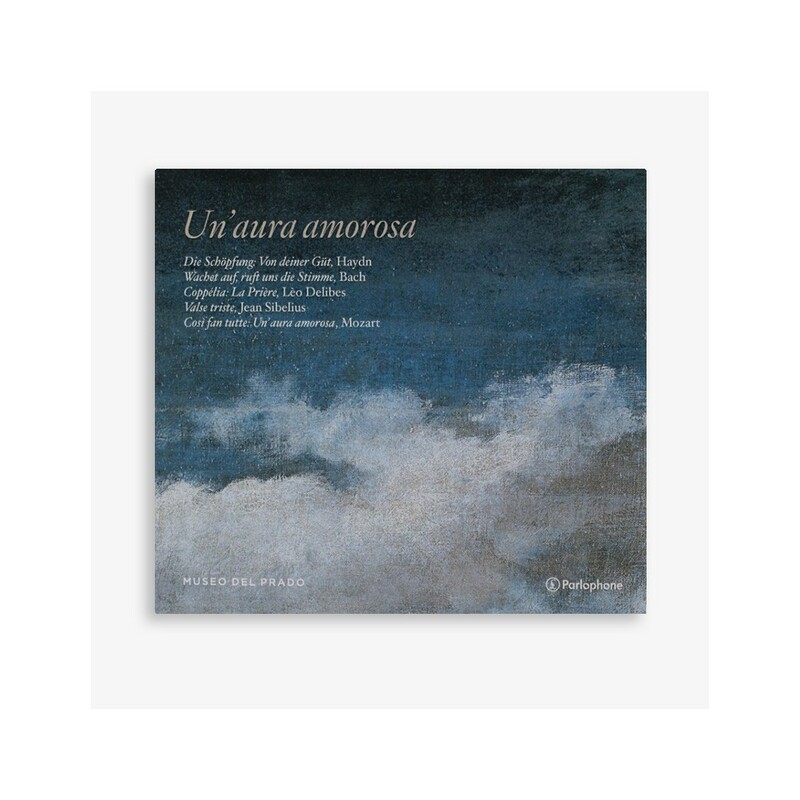 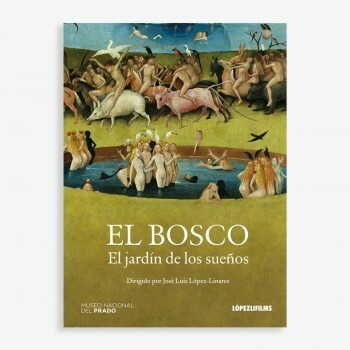 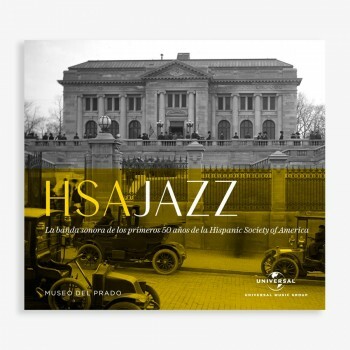 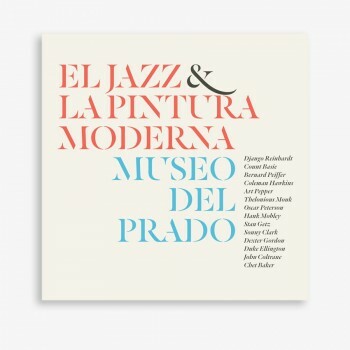 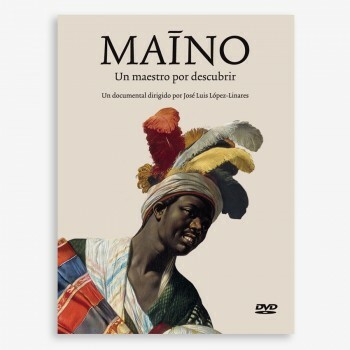 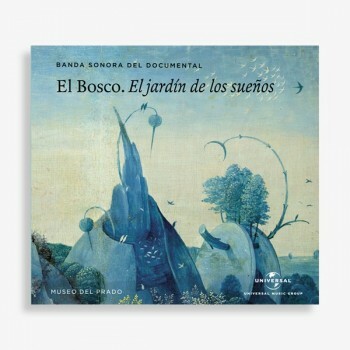 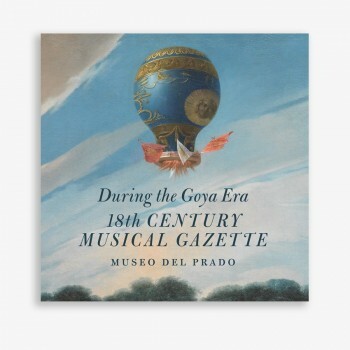 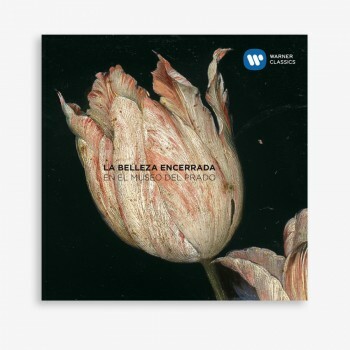 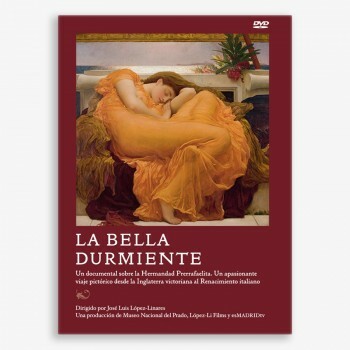 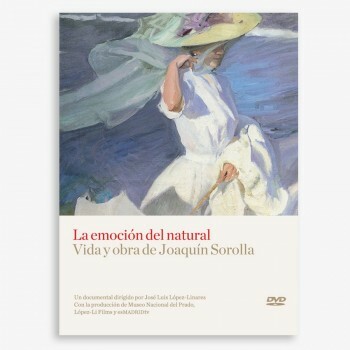 This second CD of the Museo del Prado music collection, offers a quiet and moving narration that runs through several centuries of music from classics as Beethoven, Mozart, Verdi and Bach. 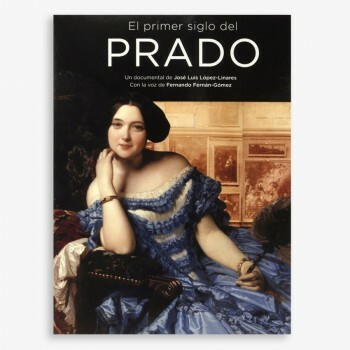 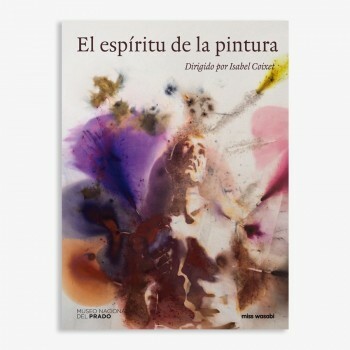 It includes a postcard reproducing the painting of Velázquez, Prince Baltasar Carlos, on horseback. 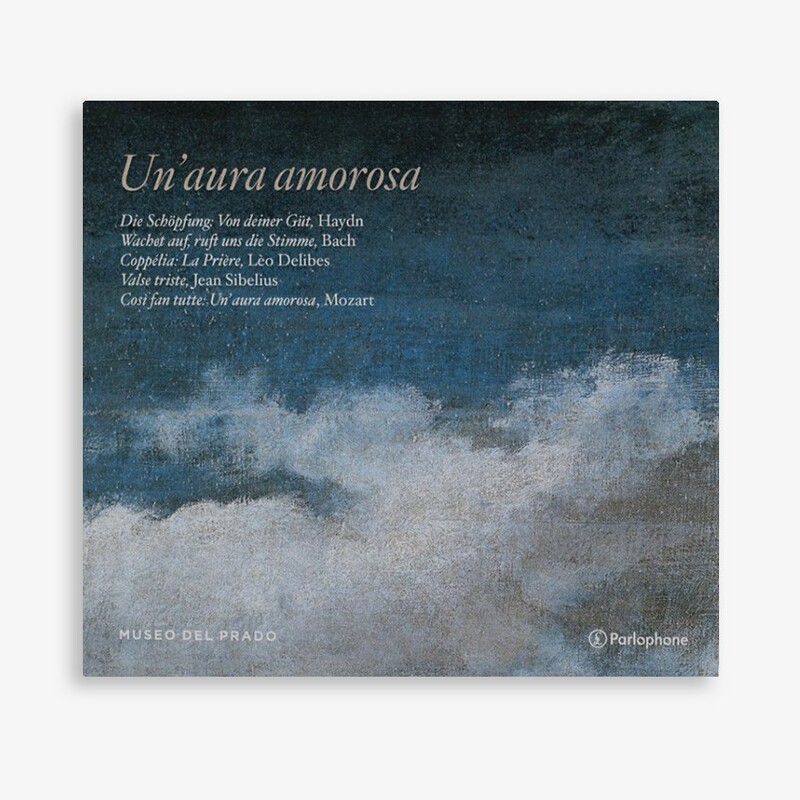 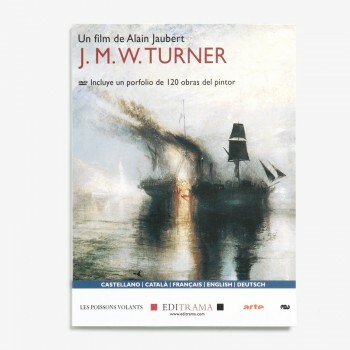 The detail of the clouds behind Prince Baltasar Carlos illustrates the CD cover.